At Bubble Bark, your dog is our absolute number one priority. We are passionate about animal welfare, and strive to create a grooming experience that is as natural and stress free as possible. We operate at all times on a one to one basis, and never overbook or rush our appointments, so there is no need for your beloved pooch to be kept waiting, or put in a kennel. 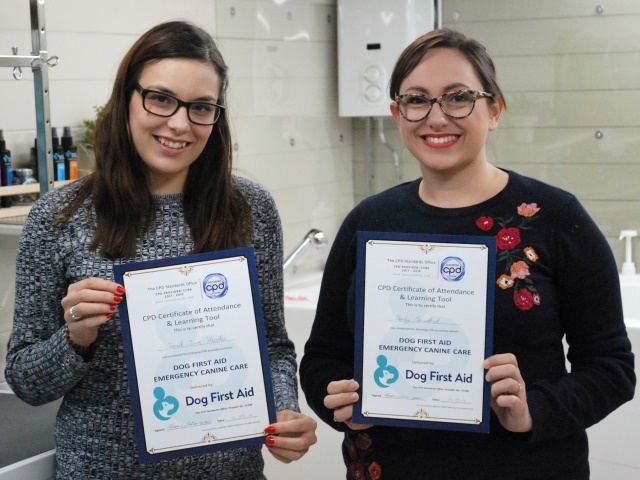 We have worked hard to create a calm, relaxed environment for your dog, so that the grooming experience is as enjoyable and positive as we can make it, and they leave happy and excited to return! With animal welfare being our absolute main priority, we will never push a dog to endure anything that they are uncomfortable with, and while they are in our care they will be treated with as much love and respect as we show our own dogs. We have sourced the most high quality, natural products that we can find (coconut oil paw rub anyone?! ), and strive to look after your pets emotional and physical wellbeing at all times. While she enjoys every aspect of dog grooming, Sarah-Jane loves getting out all the loose coat during a good de-shed treatment – so satisfying! 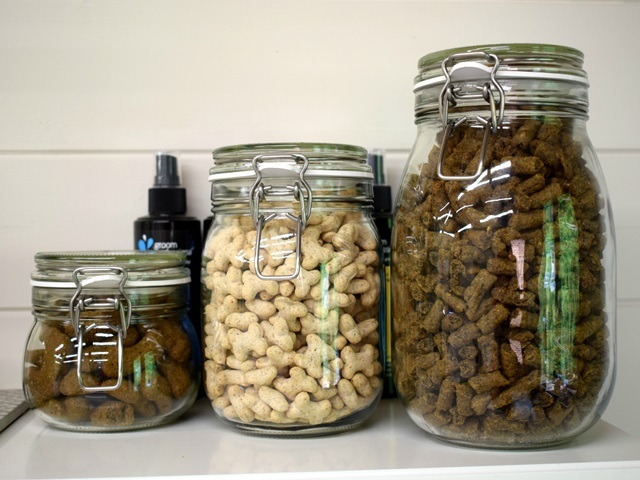 She has a keen interest in canine nutrition, so not only can she pamper your pooch, she can also offer advice from a nutritional perspective if required. 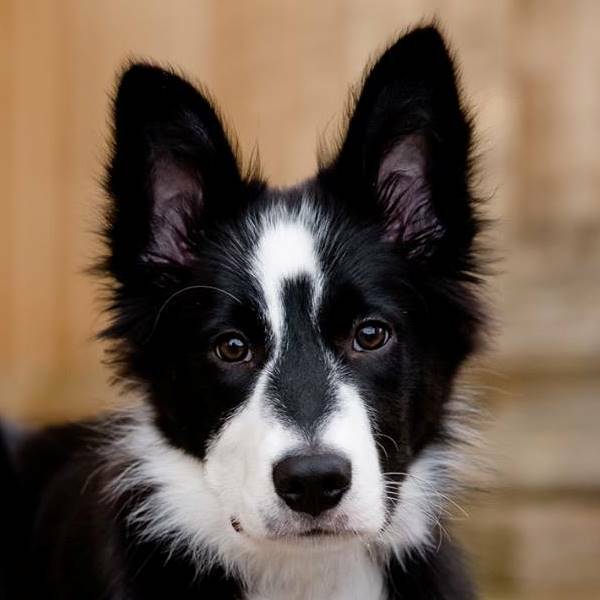 Sarah-Jane has recently welcomed Whisky, a Border Collie puppy to the family, which also includes two cheeky but lovely Siamese cats. 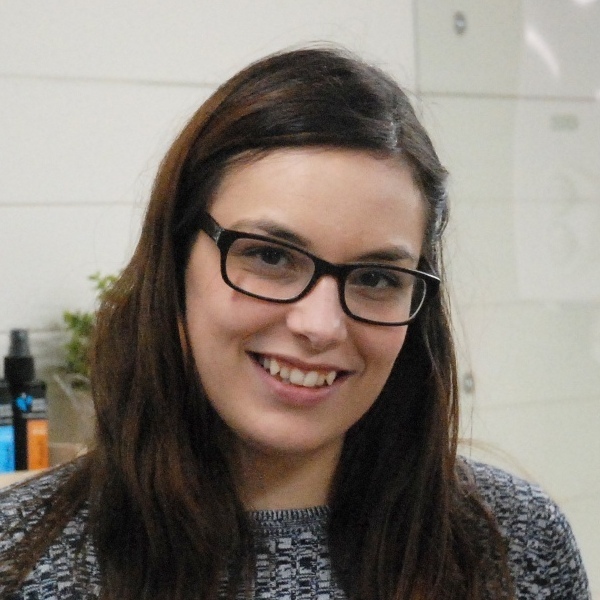 Charley cannot deny her love of all animals, living with 2 dogs, 4 cats and 2 guinea pigs! There isn’t a single breed of dog Charley dislikes, but she is especially happy when pampering a lovely Labradoodle or cuddly Cockerpoo! 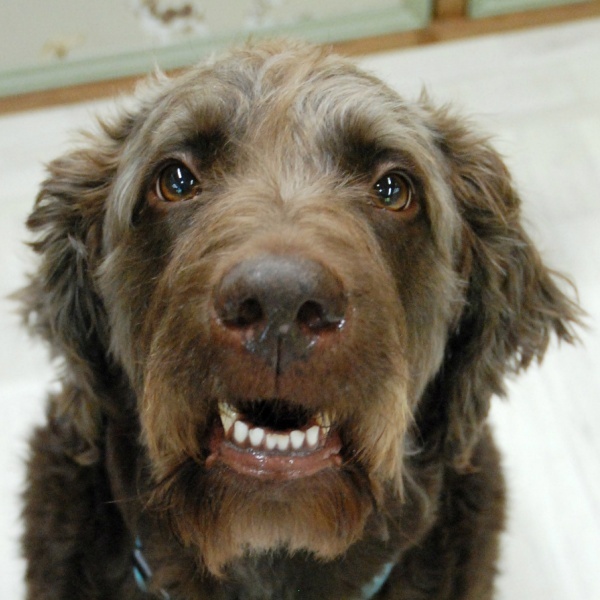 Charley is also knowledgeable when it comes to canine nutrition, and will be happy to help with any queries you have. At Bubble Bark, we like to ensure your pooch has the most positive experience with us – therefore, Rodneys role at Bubble Bark is vital! He will only accept the most scrumptious treats, and cuddliest toys! The brains behind the whole operation, Whisky keeps a watchful eye on all of our appointments. Proving Border Collie’s are one of the most intelligent breeds, he calculates how much is available in the Bubble Bark piggy bank. 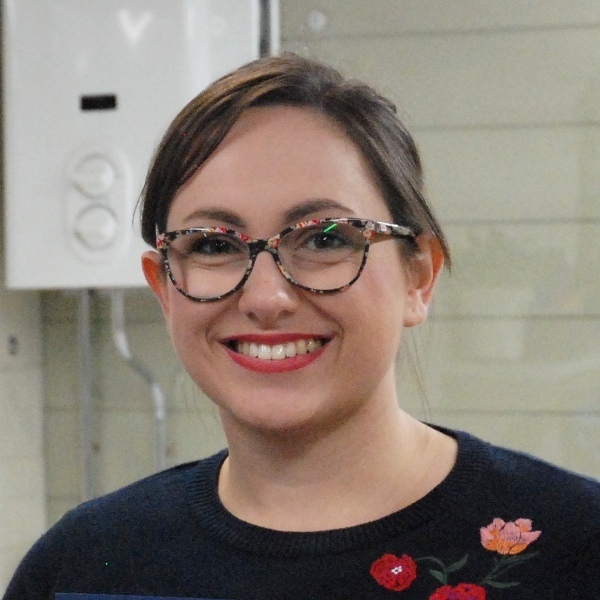 Formed in 2017, the creation of Bubble Bark’s salon has been a labour of love. We wanted to do things right from day one and have meticulously selected a range of equipment and products that allow us to provide the best possible service. We think that in order to appropriately control the stress levels of the dogs in our care, it is important that we can adequately control the noise level and power of our dryer. After a lot of research, we chose the Groom Professional i600 Dryer, which allows us to control the heat, power and noise, ensuring that your pup stays comfortable at all times, which is especially important for dogs who are anxious about the drying process. We do not, and will not ever use cage or cabinet dryers. Our service is truly one to one, with no bathers or assistants, and no need for your dog to be left in a cage or unattended at any point. We are big fans of the “Happy Hoodie” at Bubble Bark. Although our dryer is fantastic for nervous pooches, we like to take extra measures to ensure your dogs are as relaxed as possible during their stay. 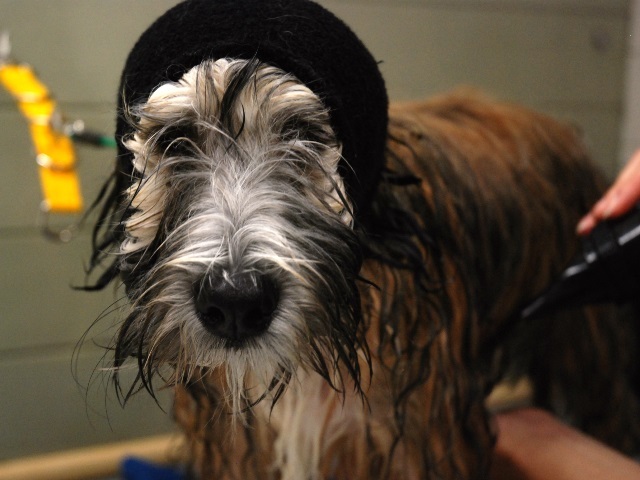 Therefore, some pups can be seen wearing one of these microfibre snoods whilst they are being dried. Some dogs become anxious or fearful of the noise and force which come from high velocity dryers, so the ‘Happy Hoodie’ muffles the noise and helps to keep dogs calm. 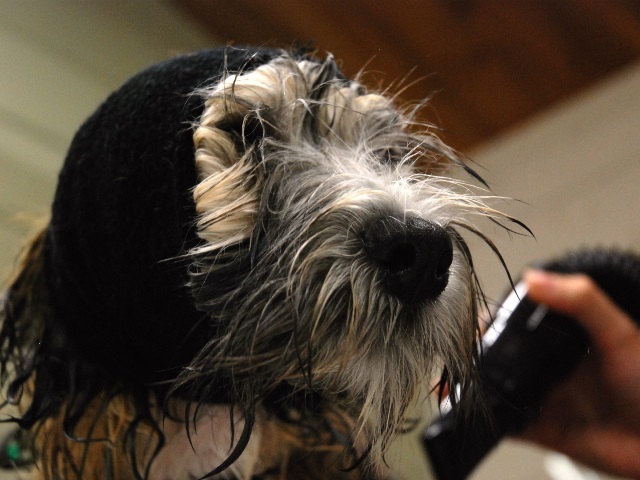 The thick material also helps to soak up moisture from the covered area assisting drying of ears and face, which are often areas where dogs are particularly sensitive. We want your dog to love visiting us, so we like to make sure that we schedule our appointments so that no aspect is rushed, and we can go at your dogs pace, as well as allowing a little time to play with a toy and have a nutritious treat before or after the groom (with your permission!). 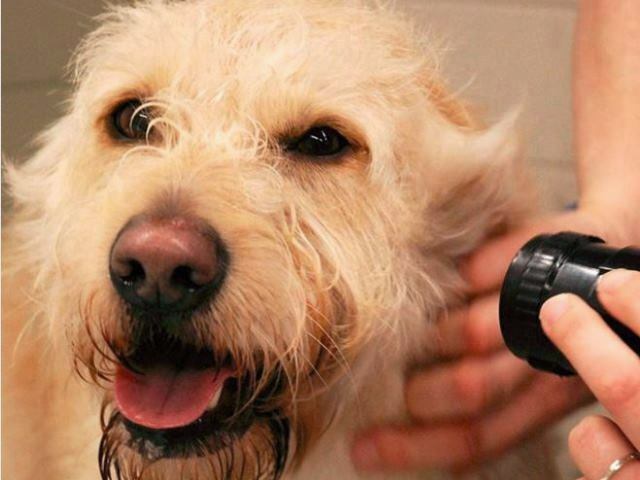 We prefer to groom less dogs per day, and be able to get to know each dog individually. 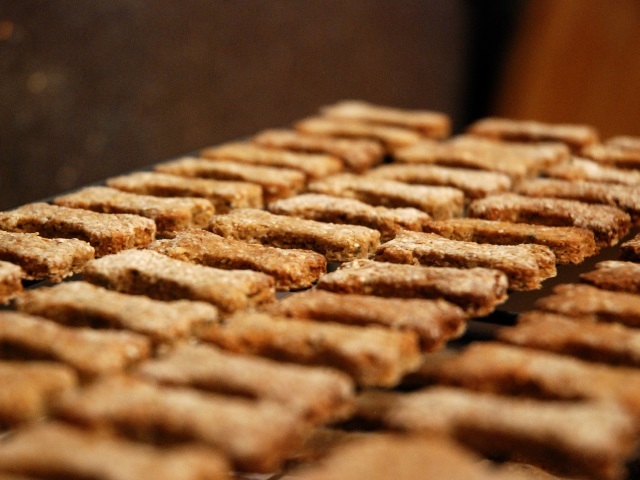 It was really important to us to choose the correct products, as we only want the best for our pooches! After thorough research, we found two shampoo brands that we loved! “Espree” and “Earthbath” are both made using only the finest, natural ingredients. 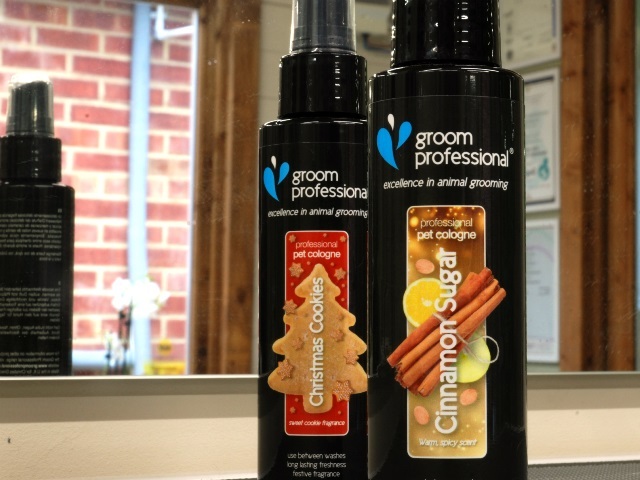 As well as being kind to our dogs skin, we are delighted with the results we get from the shampoos, leaving coats incredibly soft and smelling lovely. 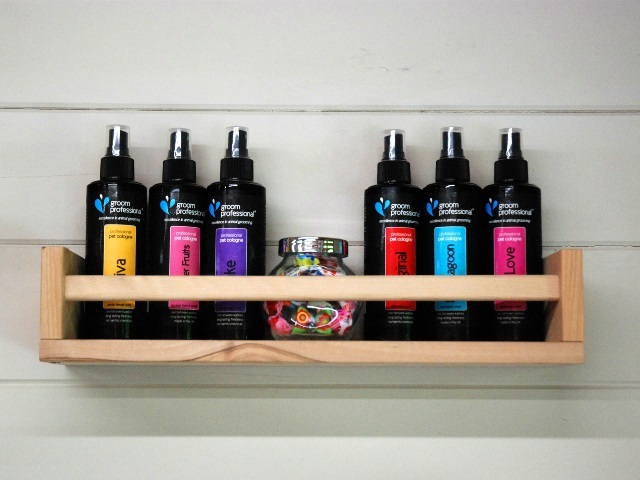 We have a selection of different shampoos and will use one best suited to your dogs skin/coat condition, and coat type. If you want to find out more about these fantastic products, then visit www.espree.com and www.earthbath.com for more information. 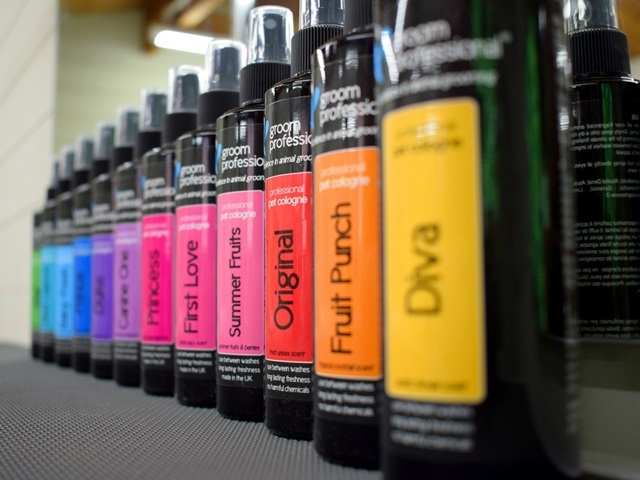 We have a vast selection of fragrances, and will apply a generous spritz at the end of the groom – to prolong that lovely freshly groomed smell. In addition to this, no groom would be complete without a finishing touch in the form of a bow! Do you have two dogs? We can book you a double appointment allowing you to bring them both together and also collect them together. 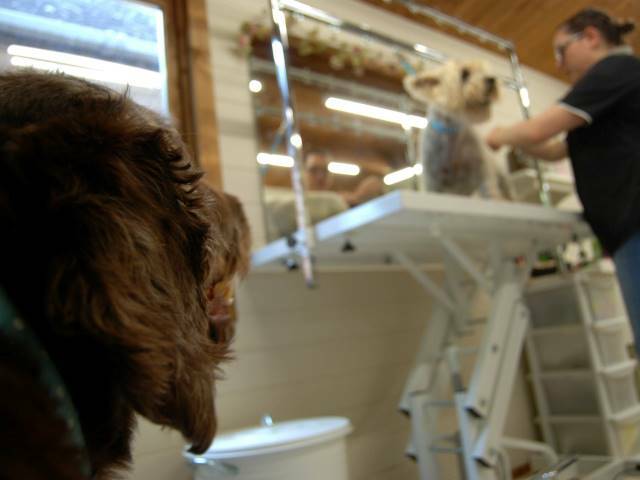 We only have one dog per groomer at any time, so they have our undivided attention. 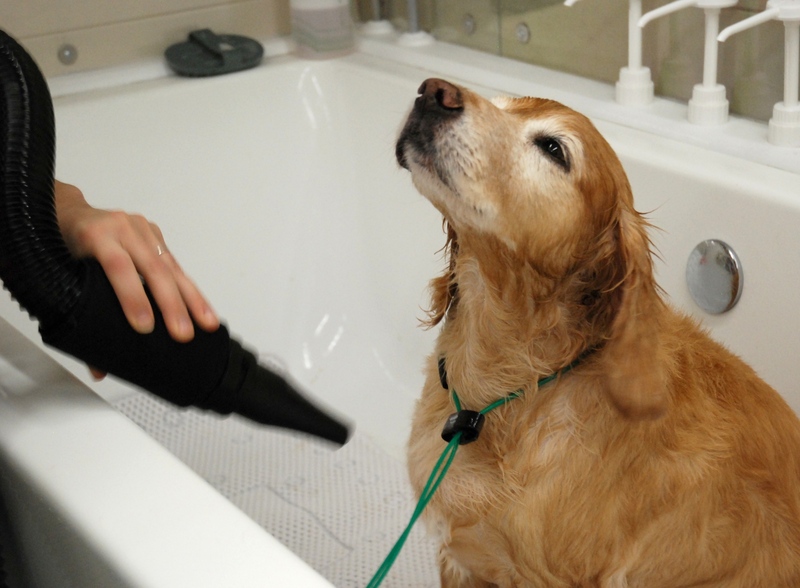 We also have an extra large bath and drying station, so providing your dogs are good friends, they can share this experience, which can help if one or both of them are a little bit anxious. We’re passionate about what we do, and whenever we can, we like to share our knowledge to our owners. From simple tips on maintaining your dog’s coat, to more detailed nutrition information, please have a look about what’s trending now on our Facebook page. 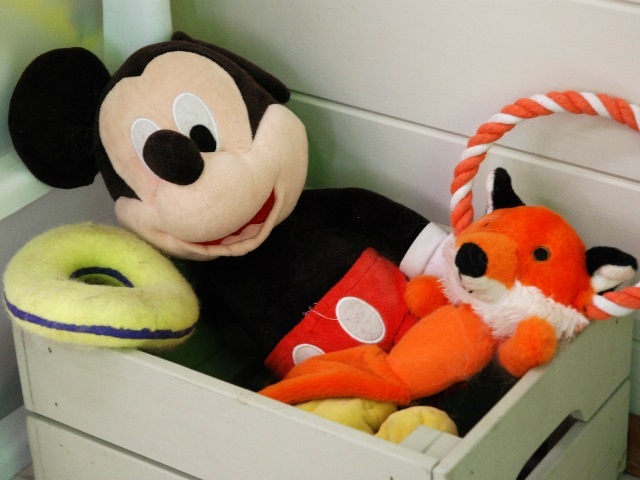 You’ll also find pictures of our most recent visitors and reviews from their owners. Today was Chester's 4th visit to Bubble Bark. He absolutely loves it there. As soon as we get out of the car he knows where he's going and is so excited to get there! Sarah-Jane and Charley always make a huge fuss of him and I would thoroughly recommend Bubble Bark to anyone! Chester will be back again soon! Excellent attention to detail & very friendly. Emmie, Cockerpoo, enjoys her visits. 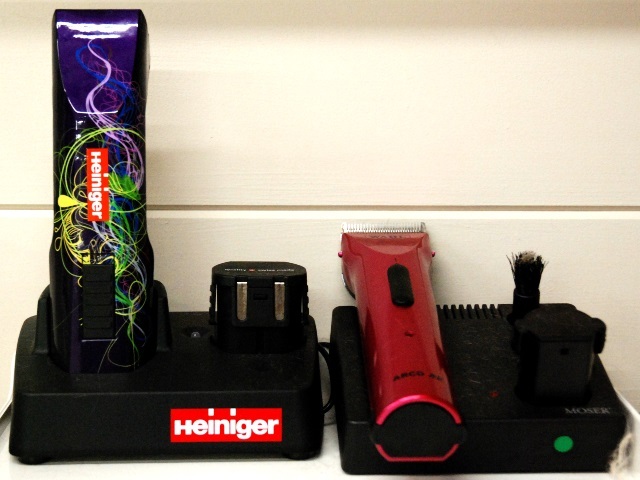 Races in unlike other grooming parlours, we have used. 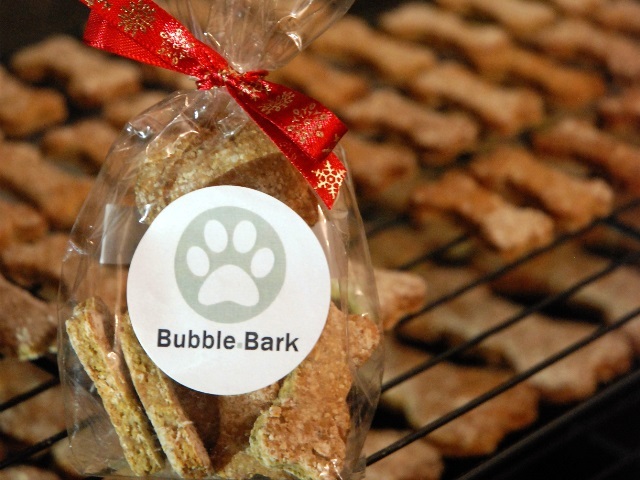 Try Bubble Bark you will not be disappointed! Clean surroundings, quality cut (value for money) & delightful service.